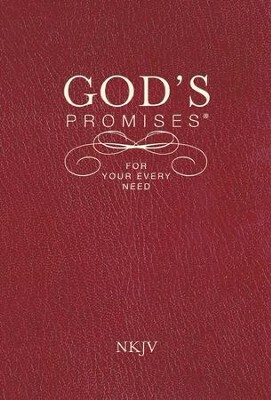 Life is tough, and when you're faced with challenges or in need of encouragement, the best place to go is to God's Word. 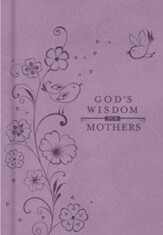 But sometimes it's difficult to know where to look. 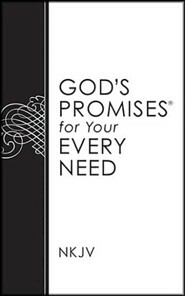 God's Promises for Your Every Need topically arranges crucial scriptures for every student of the Word to seek out in the ups and downs of life. 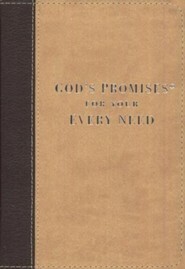 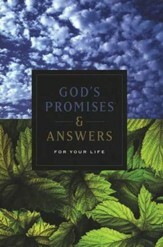 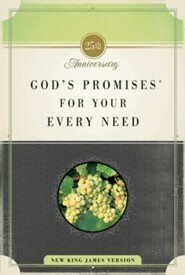 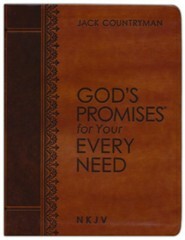 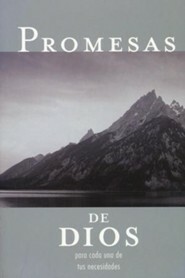 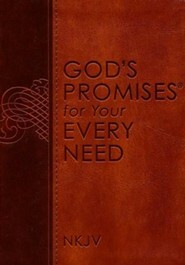 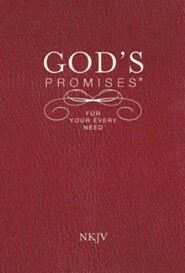 Over 15 million copies have been sold in the God's Promises line. This version features a burgundy kivar cover and scriptures all from the NKJV. 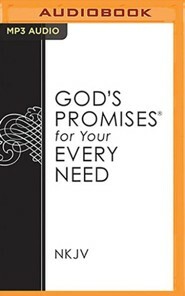 I'm the author/artist and I want to review God's Promises for Your Every Need - NKJV.